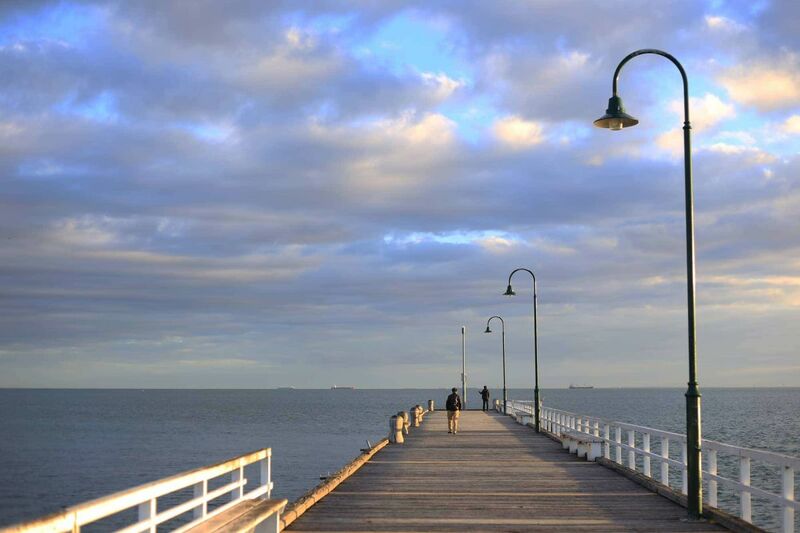 One of the most picture perfect and beautiful beaches in Melbourne very close to the city at South Melbourne. With the popular Kerford Rd pier, playgrounds, nice beach area and awesome cafes around, it’s always a pleasure to visit this beach and is one of the best beaches for spending a quite, peaceful evening with friends or family. 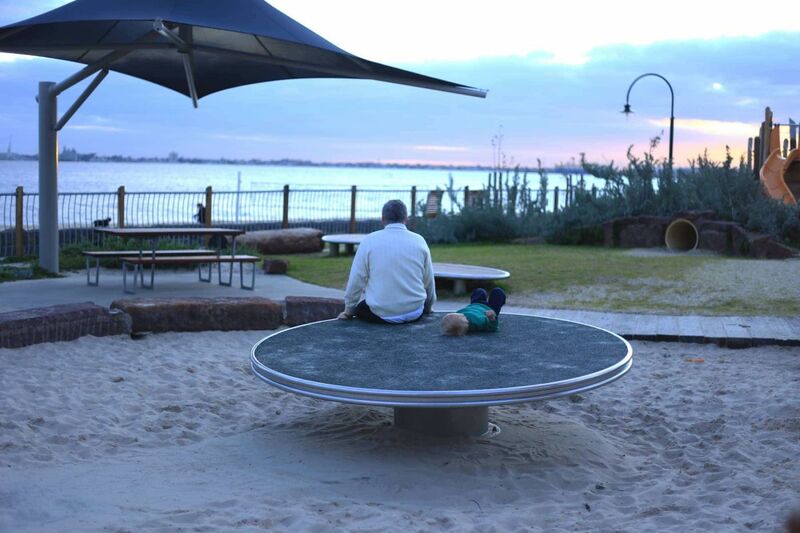 Below are some photographs our team captured at the South Melbourne Beach, Melbourne – Victoria. 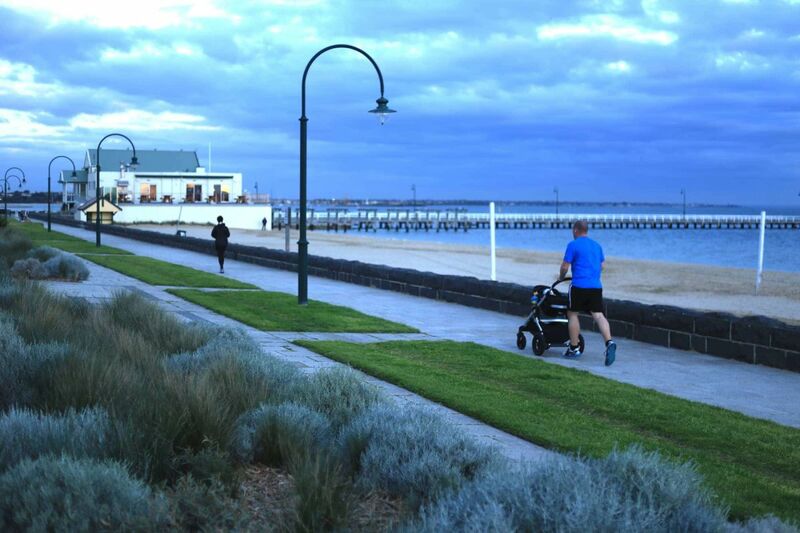 One of the most picture perfect and beautiful beaches in Melbourne very close to the city at South Melbourne, accessible by public transport from the City.